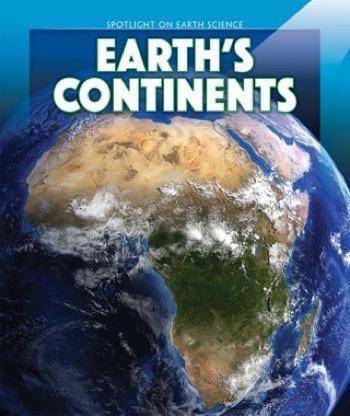 Earth is a big place, and it’s our home. 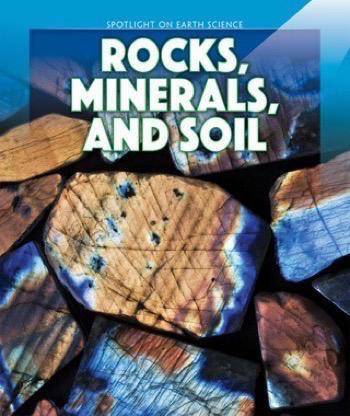 This makes it well worth learning about. 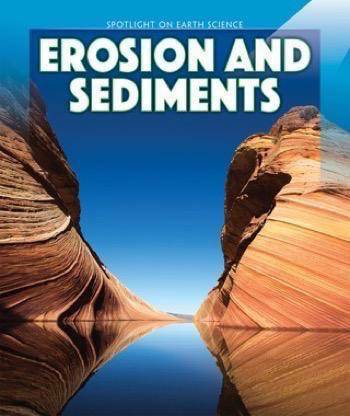 The study of Earth science includes knowledge of landforms, erosion, oceans, weather, and much more. 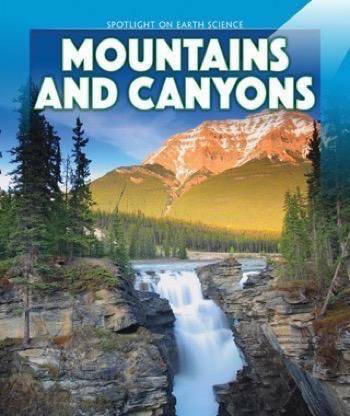 This series takes readers on a journey around the planet to witness Earth’s many amazing natural locations and the fascinating forces that shape and reshape it. 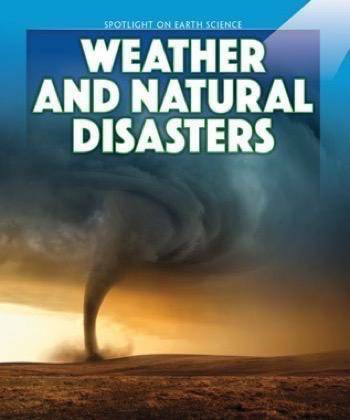 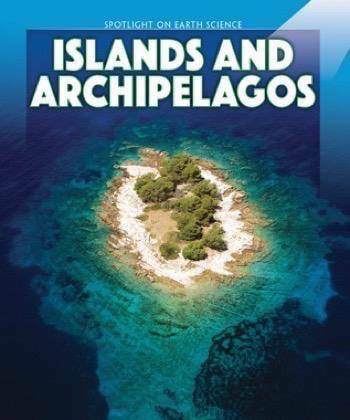 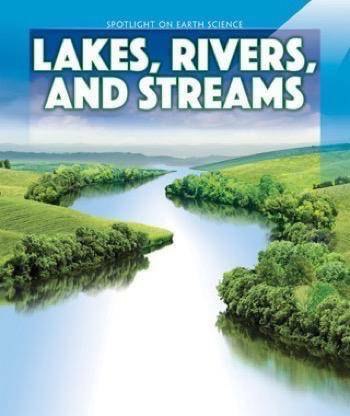 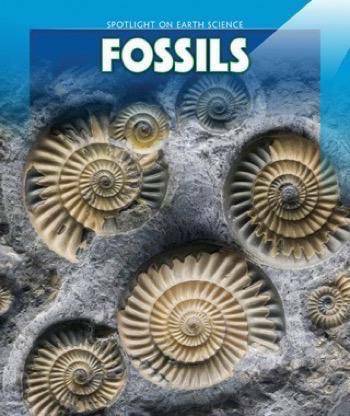 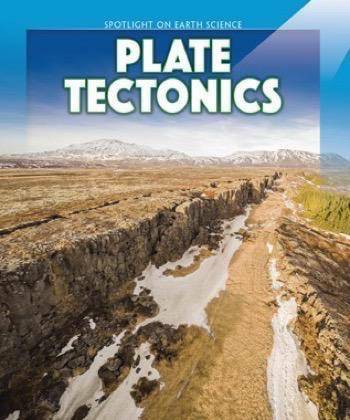 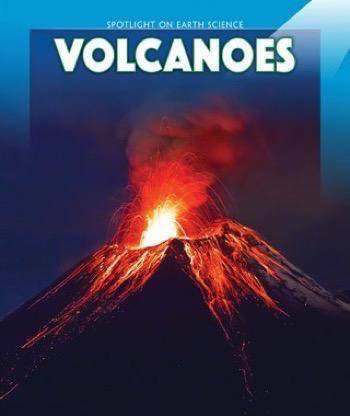 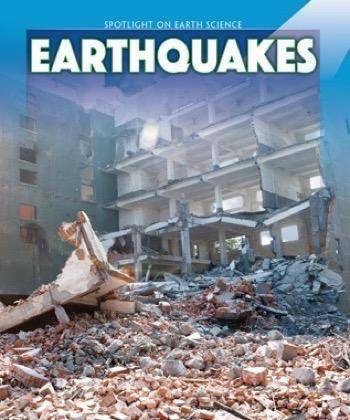 These guides encourage readers to build on their own scientific knowledge and abilities by drawing connections between them and essential Earth science topics. 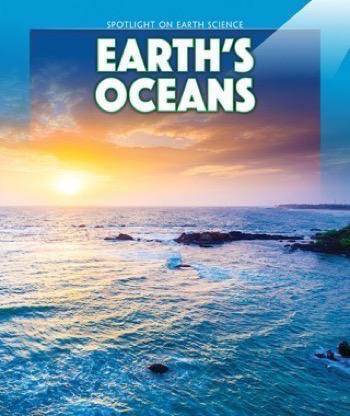 Dazzling photographs of Earth’s unique settings and its forces in action help readers get the most out of these fact-filled guides.